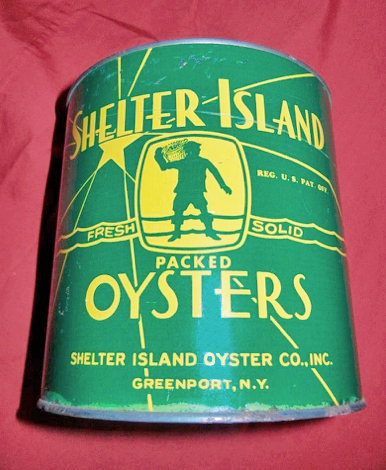 Oysters have been a local food source for generations, from Native Americans to today’s Greenport restaurant patrons eating oysters on the half shell. Oysters are also important biological filters that help clean our marine waters. Mark Cappellino, a marine educator with Cornell Cooperative Extension for 26 years, will be giving an intriguing, fact filled presentation that gives you a greater appreciation for our local tasty bivalve. Our first quilling class was received with such enthusiasm – it is back by popular demand. Gayle Wagner, Old Town Arts & Crafts Guild Member, is teaching students the art of paper quilling with this fun spring-themed project! 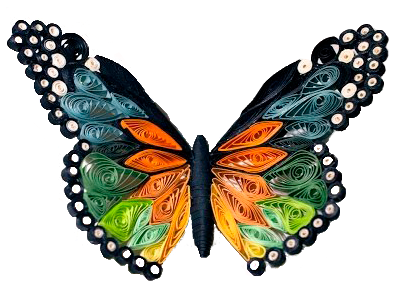 She will briefly introduce the history of paper quilling before guiding students step-by-step to make their own quilled butterfly, in celebration of spring. The works that this easy-to-learn craft yields range from simple to complex, but all are impressive. complete dinner which includes salad, entrée, coffee or tea, and dessert. Takeout is available. Purchase tickets at the Prince Building through April 10 or at the door the day of the dinner. 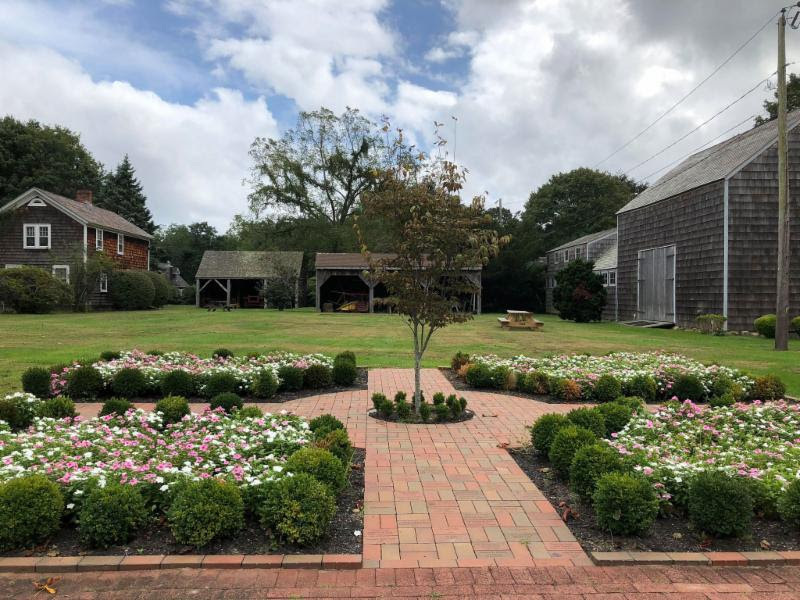 Join us at the Boxwood Garden for a relaxed ceremony to dedicate the newly engraved and installed bricks. Stay for coffee and casual conversation as we share stories and search through the bricks. We will be there – rain or shine and we hope to see you there!